SW Florida chocolate sales increase dramatically around Valentine’s Day. The Port Charlotte Wal-Mart and Fort Myers Costco often run out of Lindt and Dove special-edition Valentine’s boxes. Forgetful chocolate gift-givers dash into Punta Gorda convenience stores on their way home from work, hoping to find something fancier than a Kit-Kat bar. 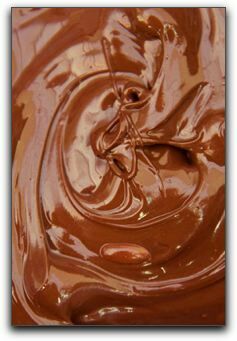 International chocolate sales hit $345 million in February 2009. Why is this heavenly confection associated with the most romantic of all holidays? Why wait for Valentine’s Day? Why don’t you treat your Punta Gorda sweetheart to some decadent XO chocolate this week? XO has a complete line of delicious chocolate gifts. If you and your lover enjoy sharing mugs of hot cocoa by a crackling fire, try XO Sipping Xocolate. Hot cocoa connoisseurs will appreciate the rich smoothness of XO’s premium hot chocolate beverage. To order XO healthy chocolate in SW Florida, call me at 941-216-5727 or order online. Chocolate passion may be just what your lover is craving. Don’t you want to find out? PreviousIs Beyond Chocolate Really Good For You?